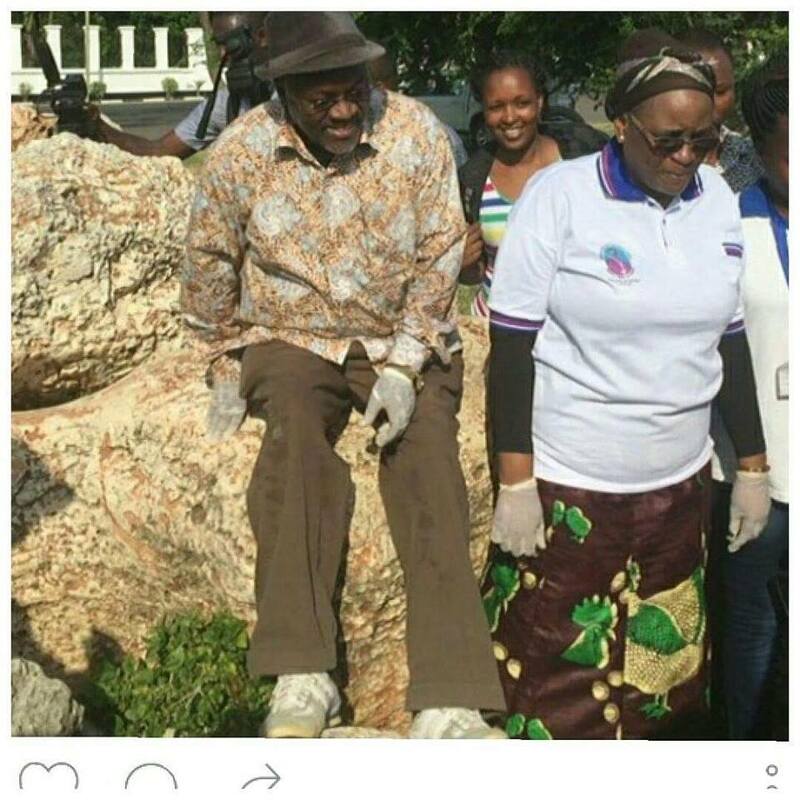 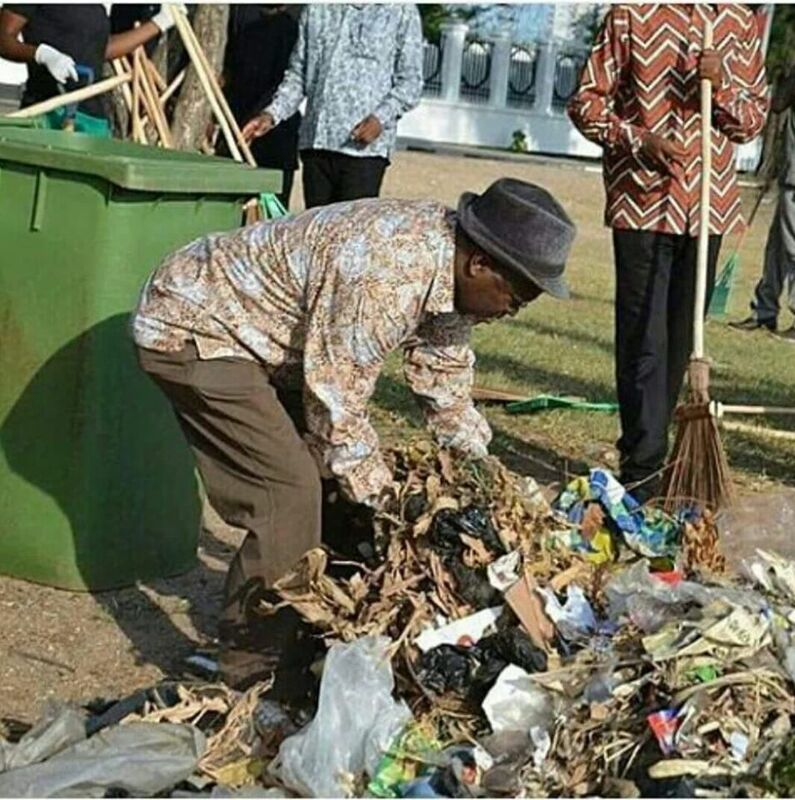 President John Pombe Mangufuli of Tanzania is currently the talk of Africa after his recent appointment. 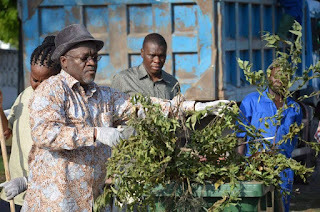 Mangufuli cancelled the costly traditional Independence Day celebrations claiming it would be shameful for his country to spend huge sums of money on the celebration yet the country is currently facing a serious cholera outbreak. 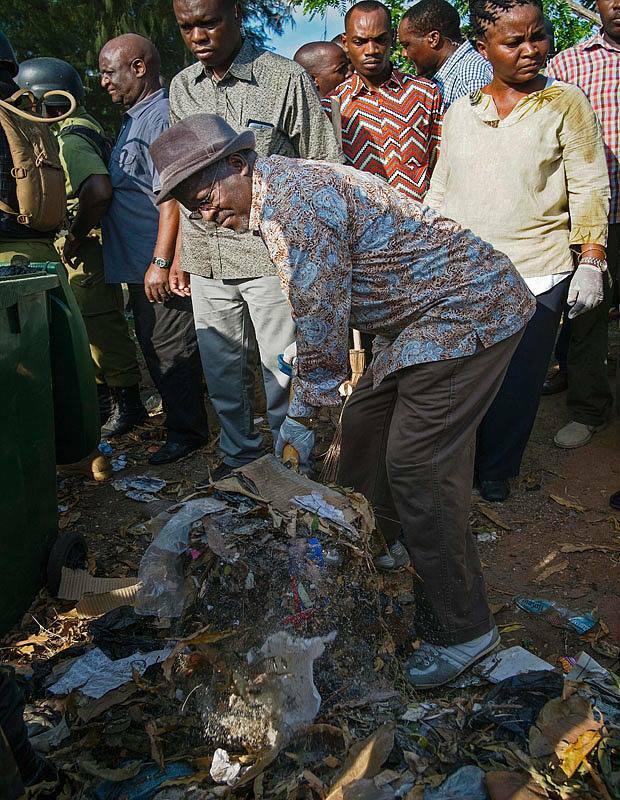 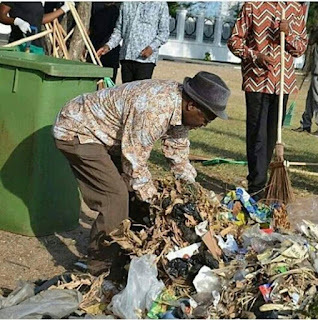 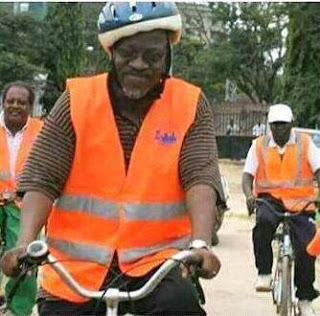 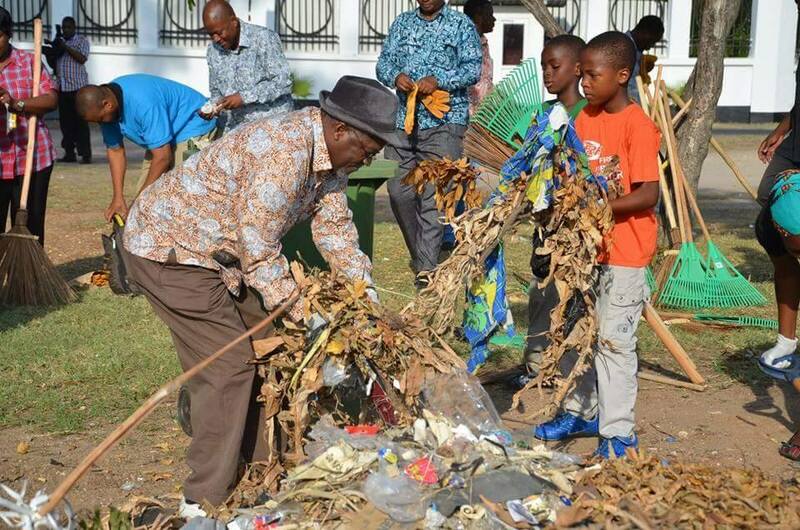 The president did the unexpected as he rode on a bicycle to the streets of the city to participate in a cleanup exercise where thousands of Tanzanians joined him.